This city leaves me speechless. To say that I love it here is an understatement. My soul just feels good here. Everyplace we go is a brand new adventure. The people we meet are beautiful. The sounds of the city are music. The state of Illinois does not require food handlers classes or permits for waiters. Only for managers and food prep. Spotify has Billy Joe Windhead’s Dark Ride. I’m much more productive with Evernote. 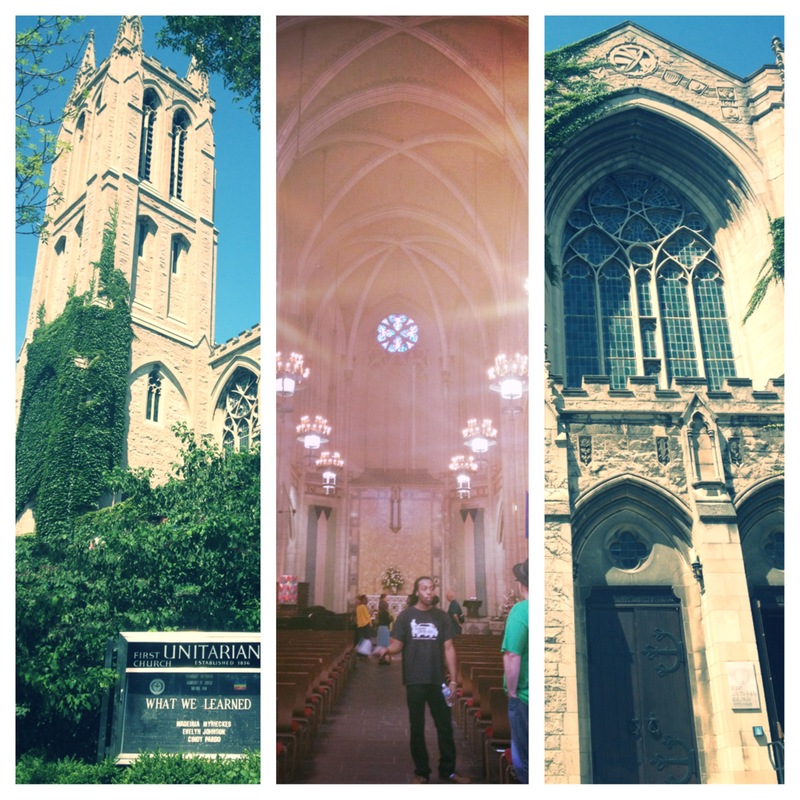 There are 16 Unitarian Churches in Chicagoland. One was designed by Unitarian Frank Lloyd Wright. Tom Skilling is this wrong. Illinois doesn’t call it the DMV, they prefer SOS. This one is so efficient, organized, and up to date – took me no time at all to get a new license. I also would like to brag that I passed my written test without missing a question. For the first time in my adult life, I can say that my congressman really does represent my interests. You don’t declare party affiliation when you register to vote in Illinois. 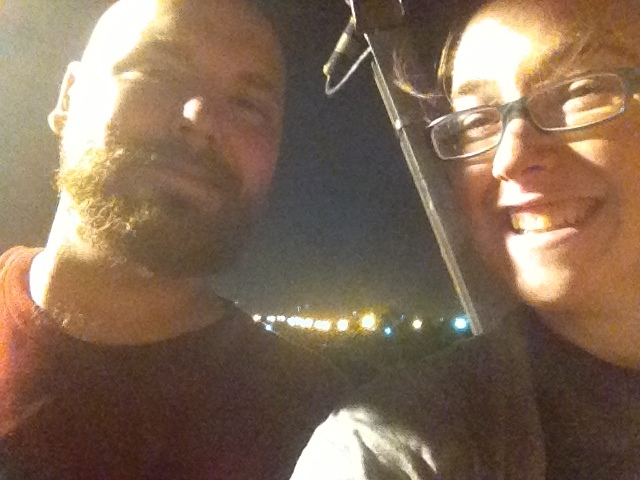 On the Ferris wheel at Fiesta Del Sol. More exciting updates on the horizon. Everyday is a gift, I hope I make the most of my time here – and I don’t mean here as in Chicago specifically so much as I mean here on this earth. I hope all is well with you too, friends. Love you! So glad you’re thriving!